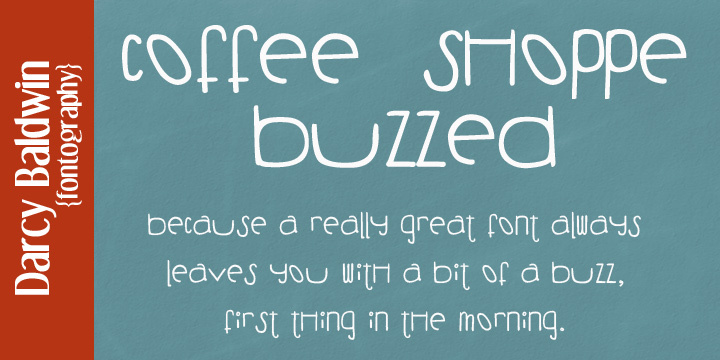 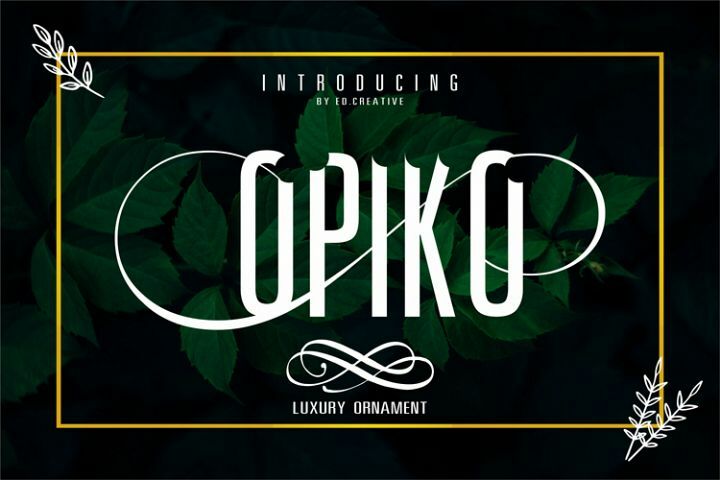 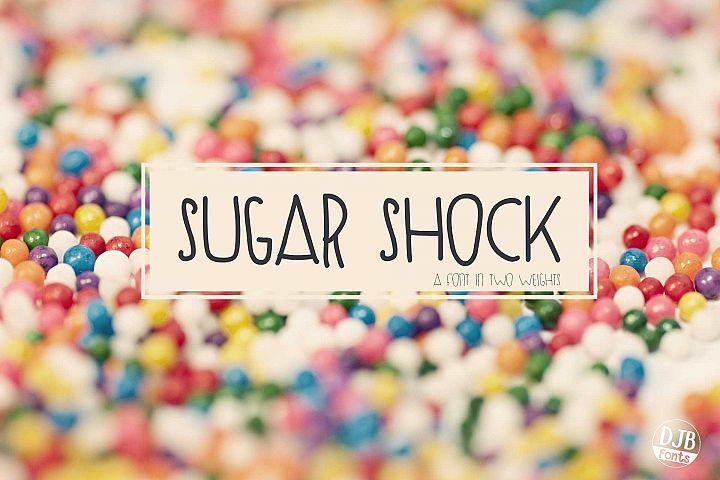 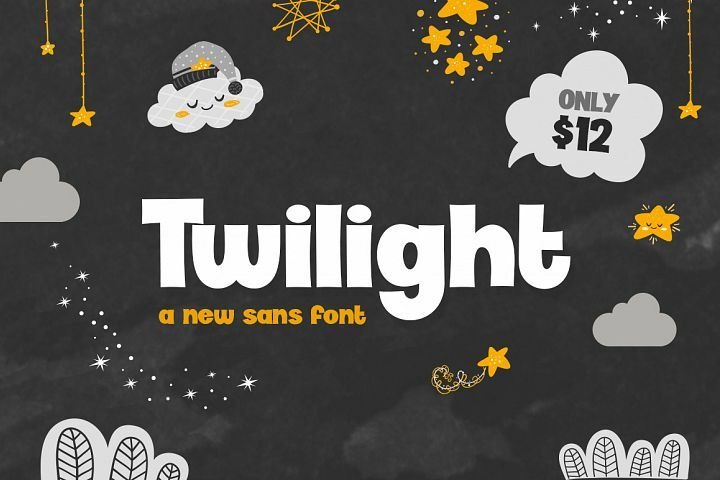 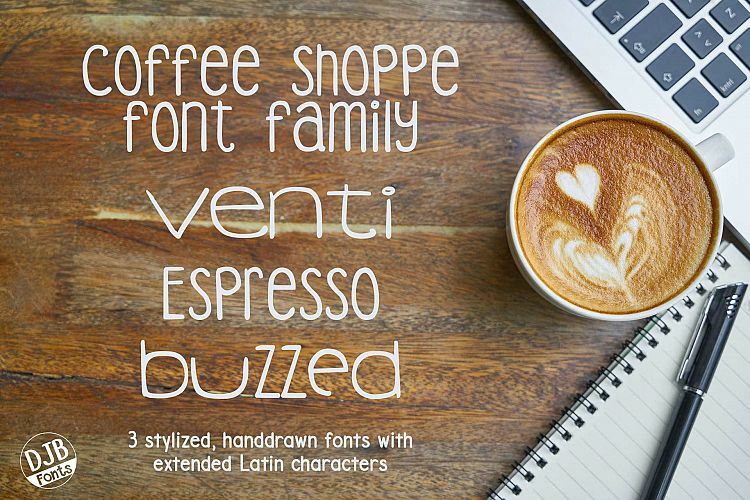 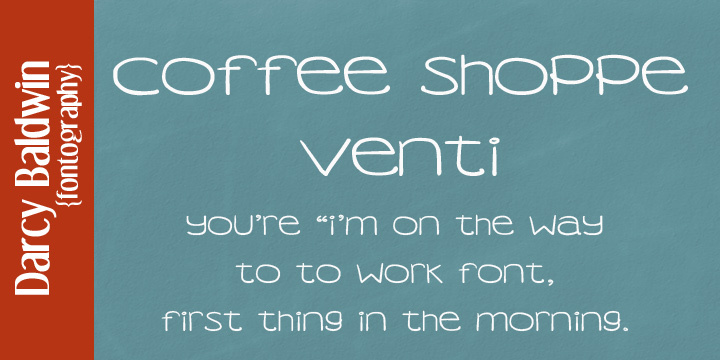 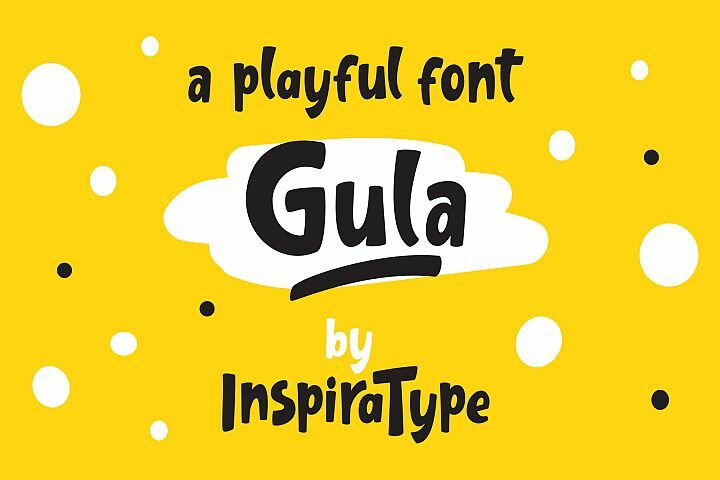 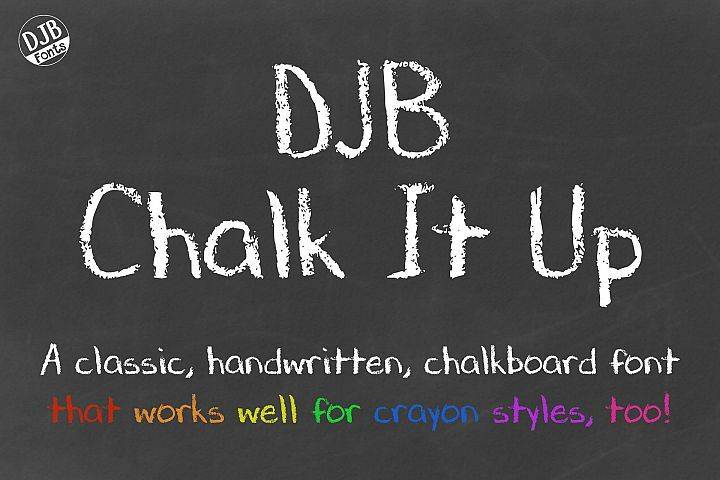 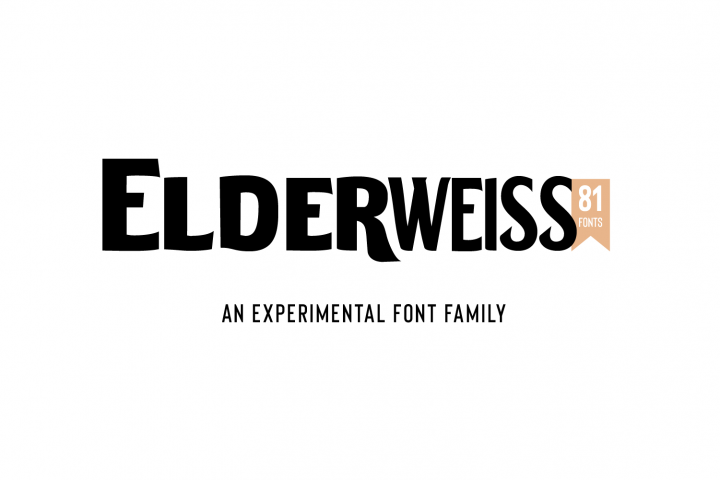 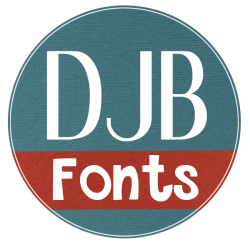 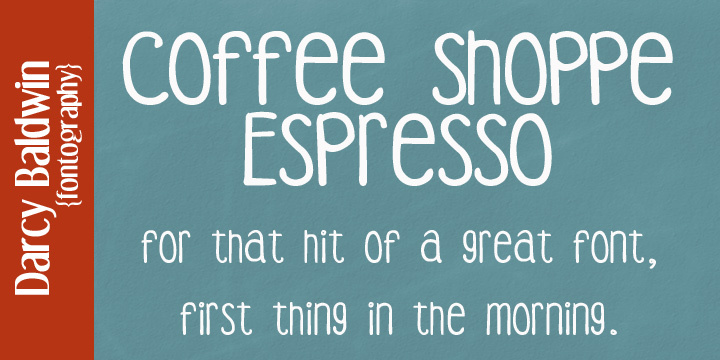 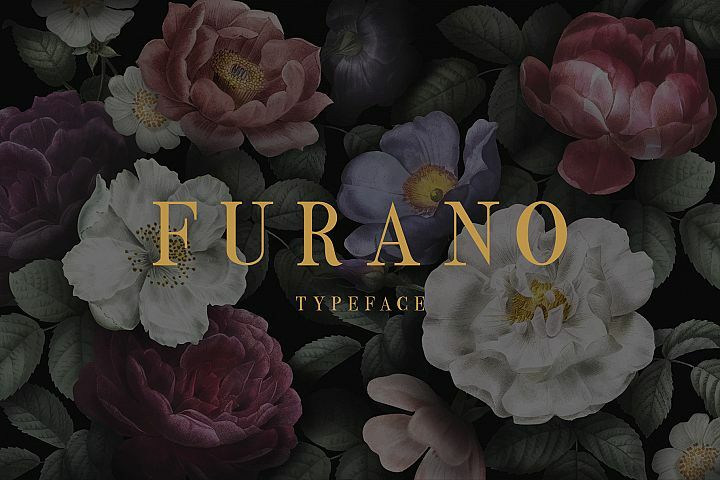 Three caffeinated fonts to fulfill your cravings! 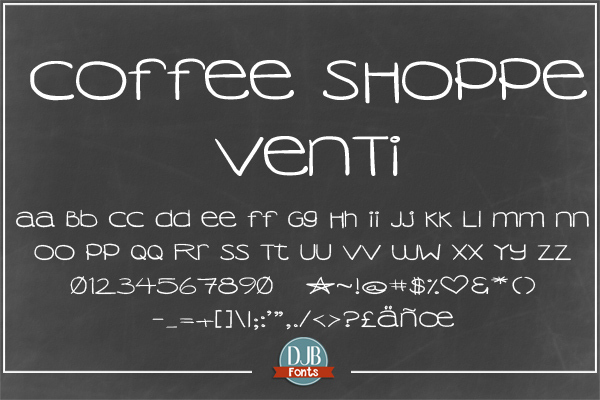 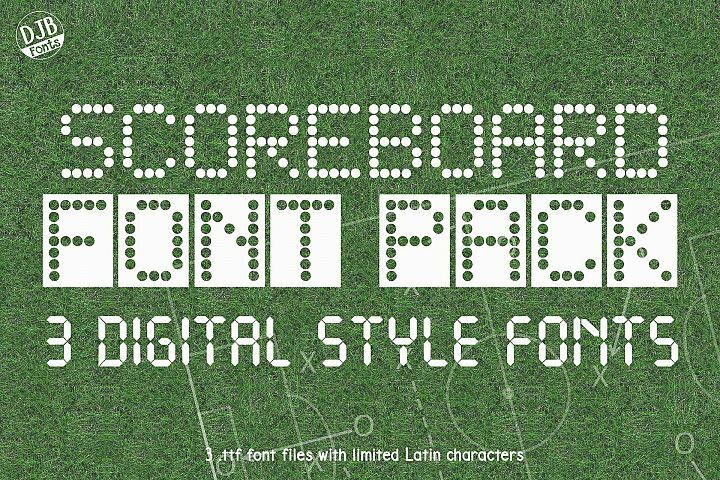 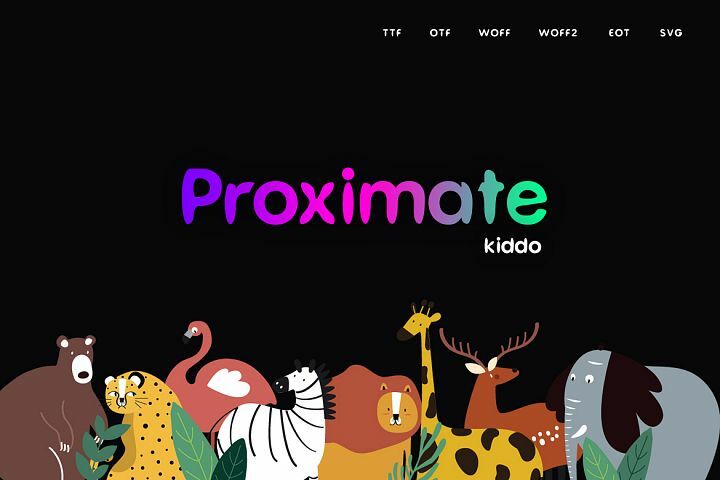 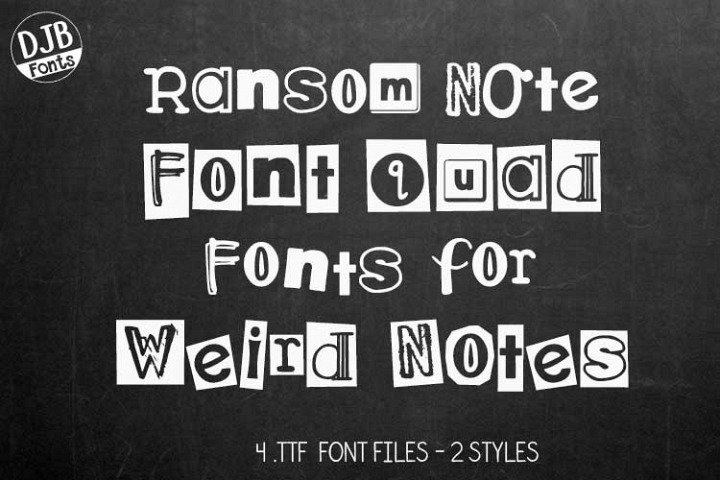 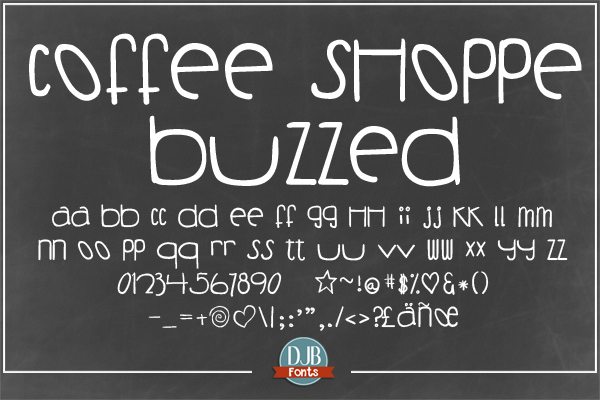 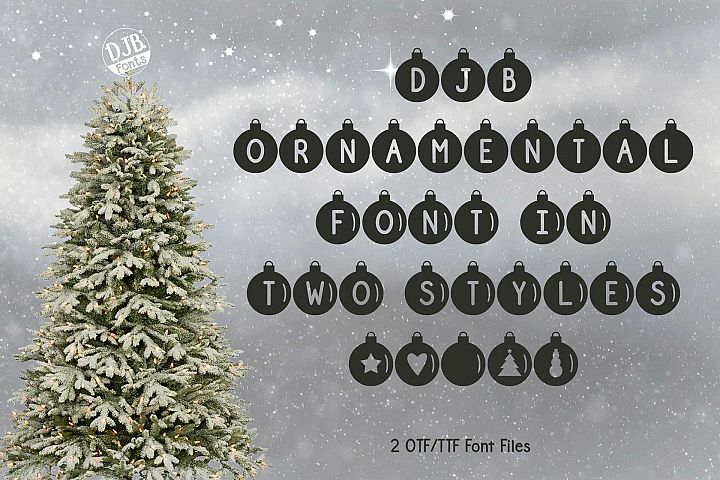 Three caffeine inspired fonts with international language glyphs in both .ttf/.otf formats and webfonts. 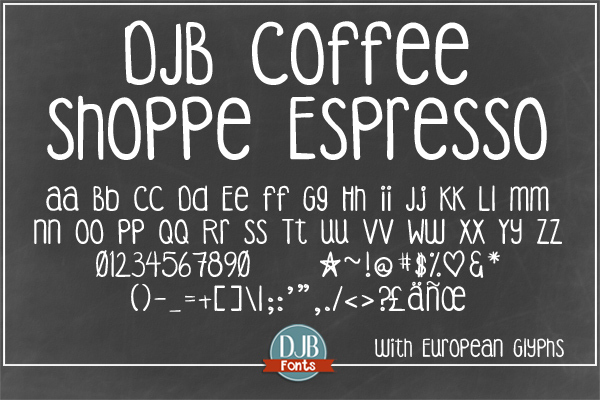 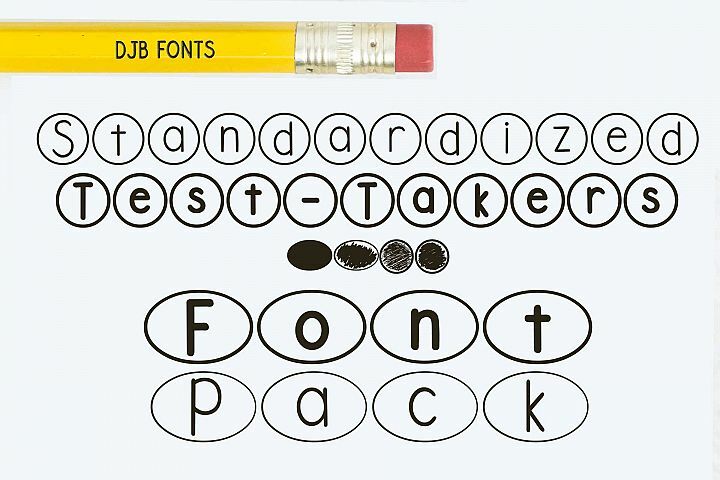 These fonts contains a single case alphabet, numbers, punctuation, and interntional language glyphs.